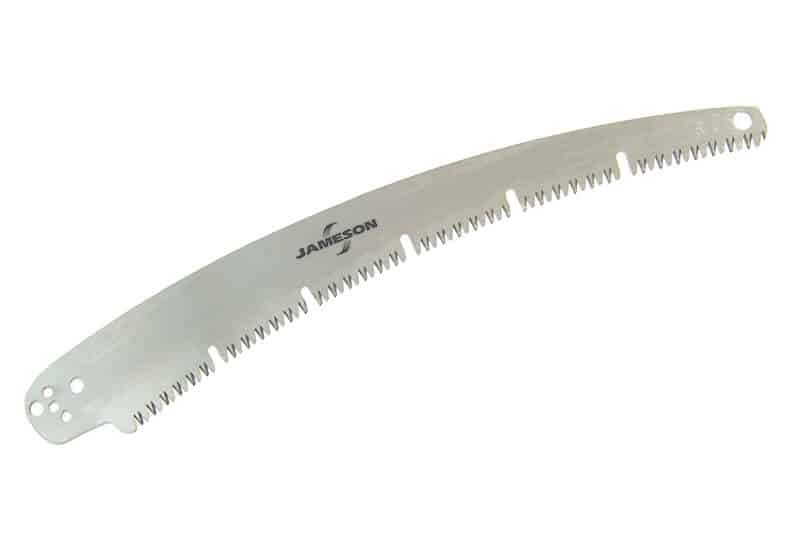 13" Tri-Cut Saw Blade with gullets provides a quicker, cleaner cut with less wear on the blade than traditional blades. The gullets allow chips and debris to exit cut. 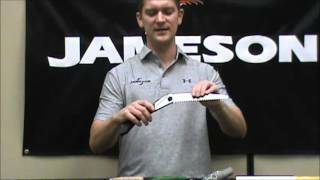 Fits Jameson PS-3FP Pole Saw Head, SB-UC Universal Saw Blade Adapter, Hand Saw Handles.